This section is designed to assist Woodland Hills home sellers. Selling your home can be a complex process. 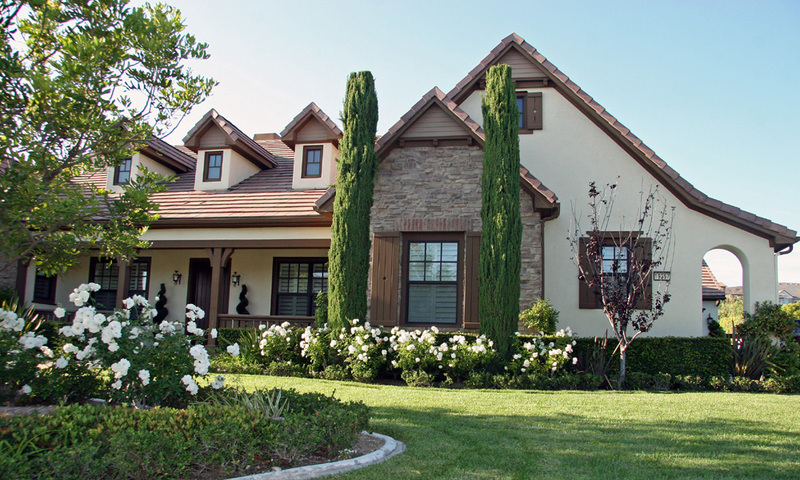 As a seasoned Calabasas area listing agent, I will help you with the entire home selling process. As your listing agent, I will help you get the best price for your home and help sell it in the fastest possible timeframe. 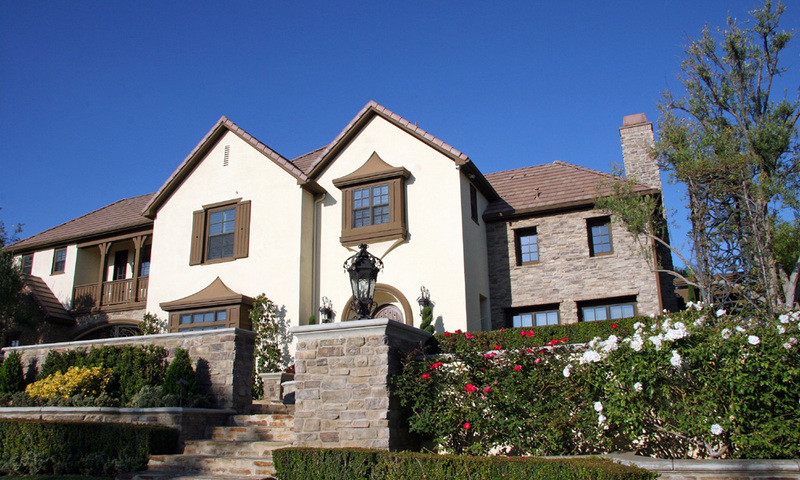 Network with other Woodland Hills area real estate professionals to find the perfect buyer for your home. Are you considering selling your Sherman Oaks home? I can help. Please fill out the simple Home Sellers Request Form below to receive a free analysis of your home. Please note, there is no obligation and your information will be kept strictly confidential.